The winners, the losers, the snubs, the backstories, the gossip, the players and the games… it’s all about Oscar! 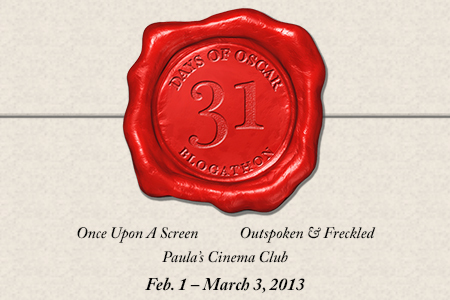 The 31 Days of Oscar blogathon, hosted by myself, Aurora of Once Upon A Screen, and Kellee of Outspoken and Freckled, continues. We’ve had two great weeks of submissions covering a wide variety of films from the silent era to this year’s nominees. So if you need more Oscar, you can also check out Week 1 and Week 2. 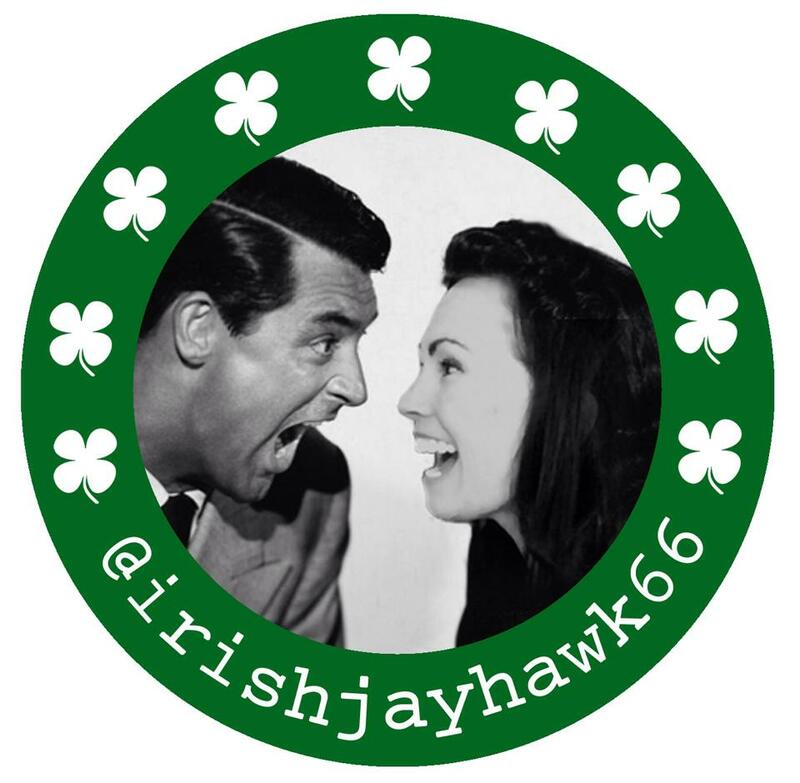 And now…these are the brilliant Week 3 posts, listed with Twitter handles (where available) so we can all find each other and converse. Check out my completely random, probably totally wrong 2013 Oscar predictions, including a mini-review of Zero Dark Thirty. “Glorious to look at, enchanting to listen to – a romance to remember…” My co-host Aurora (@CitizenScreen) reviews Midnight in Paris at Citizen Screenings.